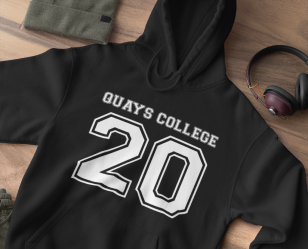 Celebrate & make memories with our range of hoodies available to personalise with your school or society emblem. 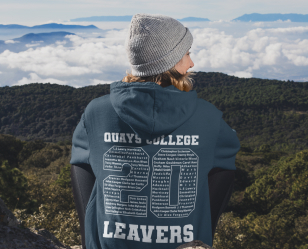 Create your own printed or embroidered university hoodie from our great range of society hoodies and college sweaters today. Discover our range of hoodies available to personalise with your printed or embroidered society logo or text. With a range of colours to choose from, we've got something to match your club colours. Celebrate the memories you made with a great memento of your year. Check out our range of varsity hoodies from A+ brand AWDis; the perfect base for creating your own college hoodie. Bring your club community together with college branded clothing. From a range of classic and contrast zipped styles, there's a colour and trend for every university team.